What makes a game great or important? There are a number of considerations to take into account, but the occasion, the players, the fight and the brilliance of play are all contributing factors. There will also be second hand opinion, by those who witnessed, or have seen and analysed the game. 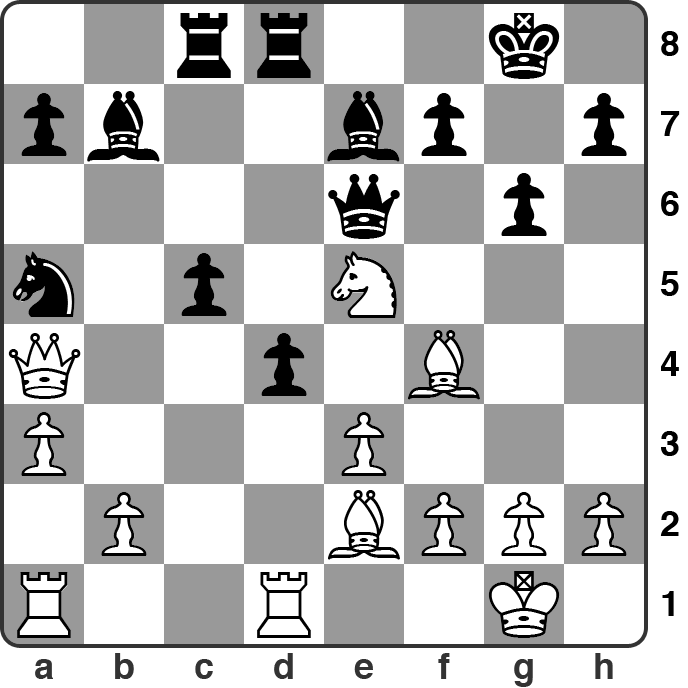 One of my favourite tournaments is Hastings 1895 and I must have looked at most of the games at least once.But a game I never really considered much was the first round game Lasker-Marco. It really isn't a brilliant game, certainly not the best by either player, and not even the best of the round, but it was an historically significant game. It was the first tournament game that Lasker played as World Champion, and as Hastings 1895 was his first International tournament after winning the title, it can be surmised that it wasn't the glorious start he would have hoped for, finishing third behind Pillsbury and Chigorin. But Lasker isn't the only World Champion who didn't start their tenure with a bang. Euwe could only finish second, behind Reuben Fine at Zandvoort after beating Alekhine, and Botvinnik fared even worse finishing sixth at the super strong 1951 USSR Championship won by Keres. Admittedly, Botvinnik didn't play much after 1948 so would have been rusty, but this must have been a disappointment. In recent times, both Kramnik and Anand could only finish third in their first classical tournaments after winning the title. Then there were Steinitz, Smyslov and Fischer who never played tournaments as World Champions. As far as I can tell, all the other undisputed Classical World Champions started with a tournament win. In the tournament book of Hastings 1895, the games were annotated by players, though they didn't comment on their own games. The 1st round game of Lasker-Marco was commented by the great German player, Tarrasch who tends towards the critical in his analysis style! Tarrasch was known for his dogmatic opinions on the game, but he was still a brilliant player and a magnificent calculator at the board. His fantastic win against Walbrodt from Hastings 1895 is a great example of his brilliance. 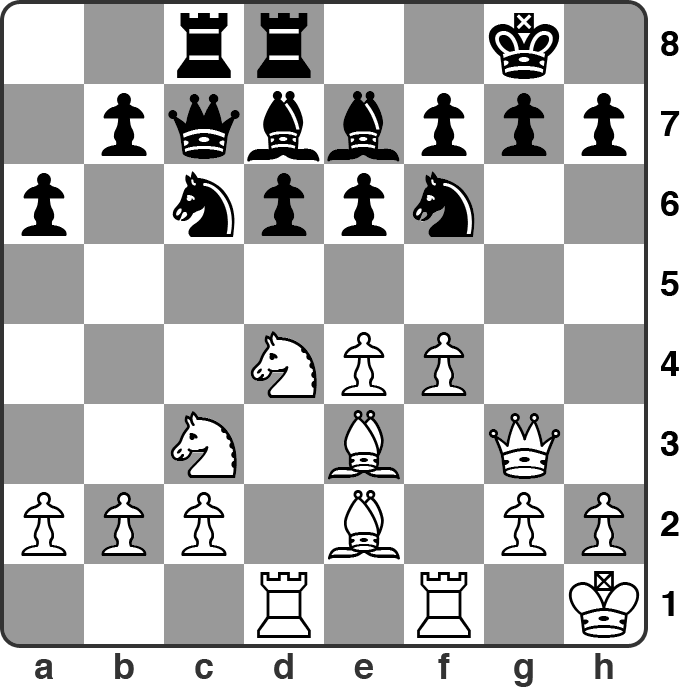 The game has an interesting middle game with black taking hanging pawns from a Queen's Gambit Declined opening. Unfortunately, the game finishes when it is just beginning to get interesting, as Marco made a huge, and somewhat elementary blunder. Black here played the shocker 22..Bf6?? 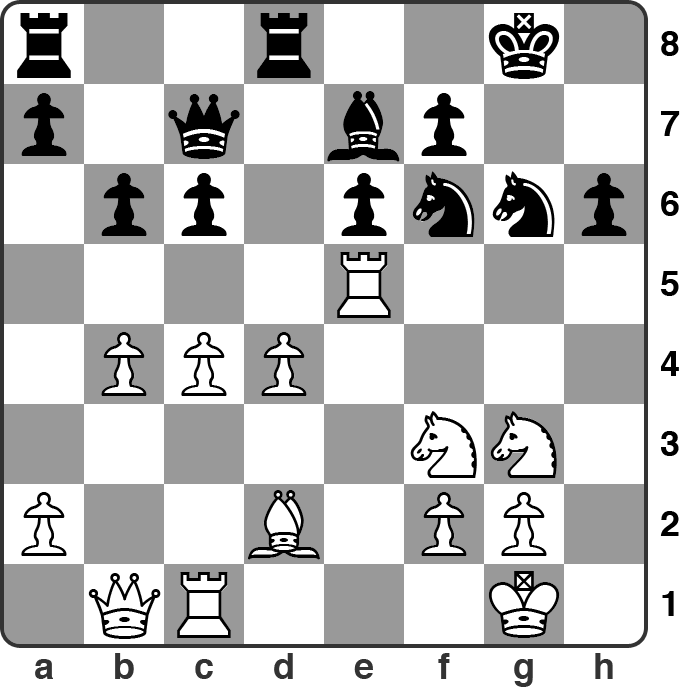 allowing 23.Bg4 skewering queen and rook without the possibility of blocking with the f-pawn. The game falls apart quickly after that. Tarrasch's notes to this position are quite interesting and show a lack of regard for dynamics in the position which were not so well understood at the time (strange really, as the idea of gambiting for an attack was still quite prevalent at the time). Tarrasch considers 22..Qb6 as forced, but 22..f6!? keeps the position fluid. It looks as if White wins a pawn by 23.Nxg6 hxg6 24.Qxa5. 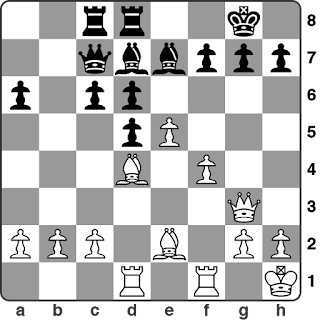 However, the position is highly unbalanced with White's forces dispersed. Black has 24..g5 (a move Tarrasch thought about in an earlier position) 25.Bg3 dxe3 26.Rxd8+ Rxd8 27.Re1 Qd5 28.f3 with an absolutely unclear position. In fact, this crazy dynamic game would have suited Marco who played a game from the same opening position a couple of years earlier against von Scheve at Dresden 1892 where he took an IQP and managed to create all sorts of complications for himself and his opponent, who finally ran out of steam and blundered the game away. Here's that game, and then the Lasker game with notes by Tarrasch (and the f6 line added). Enjoy! Being a chess coach in Melbourne usually means travelling from school to school giving extra curriculum chess classes. There are some private lessons as well. And seeing I have a 70km commute each day, that means a fair bit of driving. 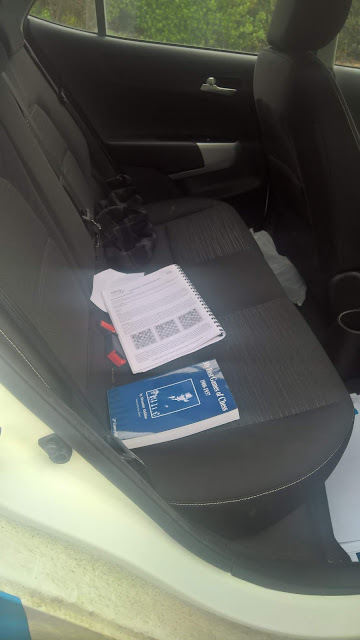 From here, I go to a class where I am trying to teach some chess ideas using the Olympiad as a theme. This will hopefully add to the kids cultural knowledge of the game, and get them excited about an event that they can follow if they like. Finding appropriate material from Olympiads isn't difficult, but making it exciting and flowing from week to week can be challenging. I have been trying to teach my students about central pawn walls, and spheres of influence. 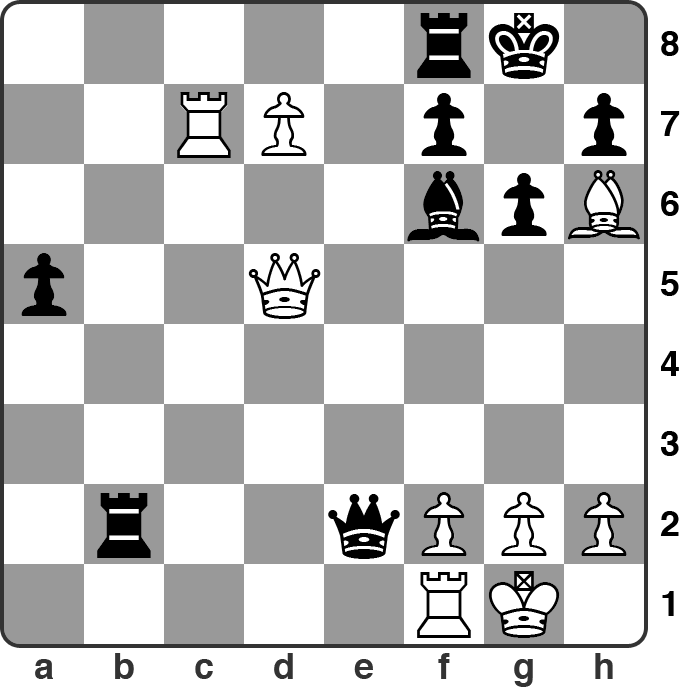 Pawns on e4 and f4 suggest White has developed space on the king side, while pawns on c4 and d4, on the queen side. This should determine the nature of play, taking into account that we should attack where we are strongest (obviously, depending on circumstances). White's dark squared bishop follows the pawn wall as it advances. 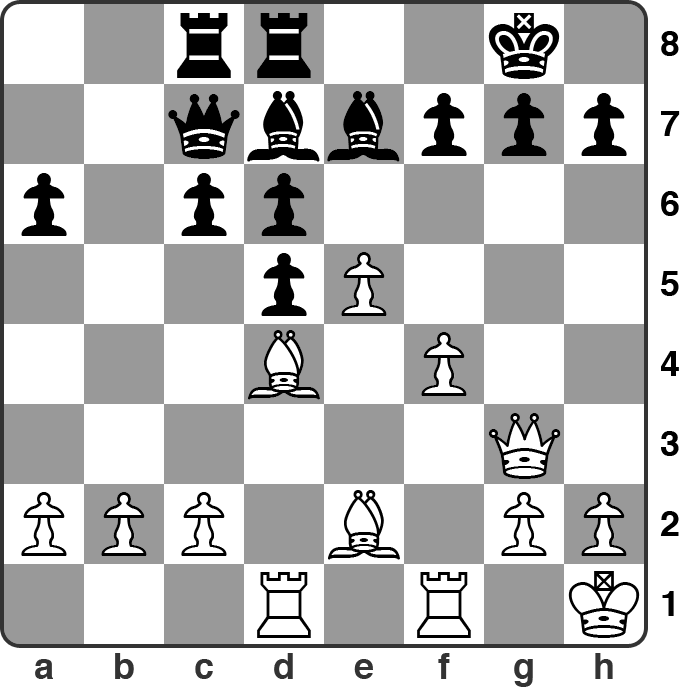 When White's pawns eventually disappear, they should clear the way for White's pieces to smash through. It is almost like the line of scrimmage in American Football, or a rugby scrum, trying to barge forward to gain a little space so that the star players are that little bit closer to the goal line. 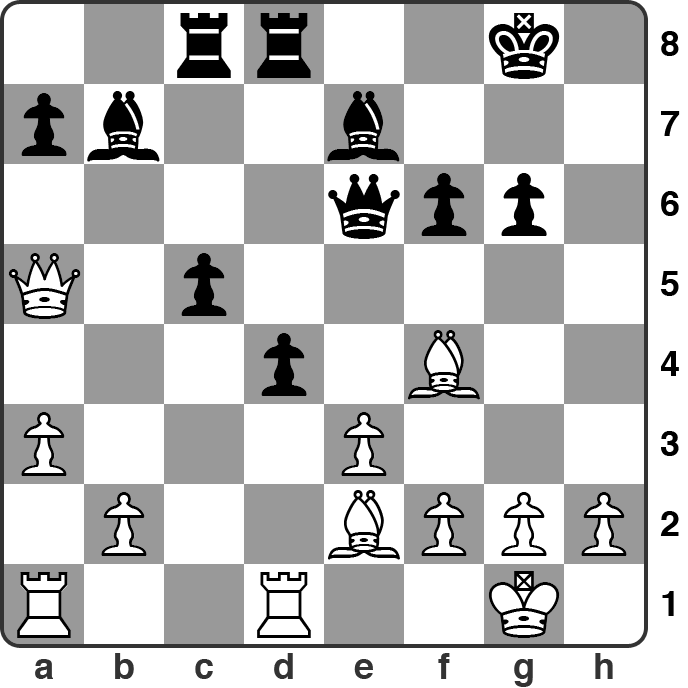 Here, White's bishop eyes g7, threatening exd6 with the double threat of mate and winning a queen. 17..Bf8 defending g7. And now the pawn wall advances again 18.f5!, and it wants to move on again to f6 compromising Black's defence. 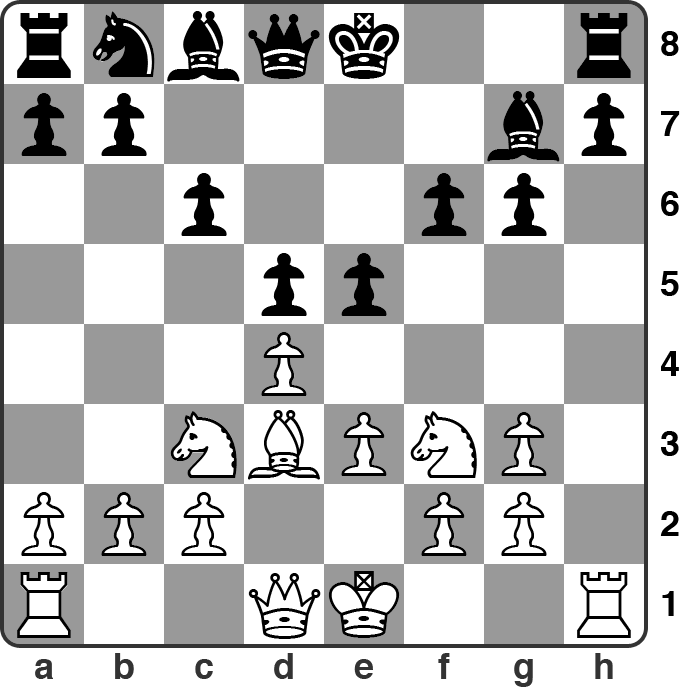 This game reminds me of one of my favourite games that demonstrates the power of pawn walls. Steinitz never had the chance to play an Olympiad, but this game is just too good not to show on the theme! 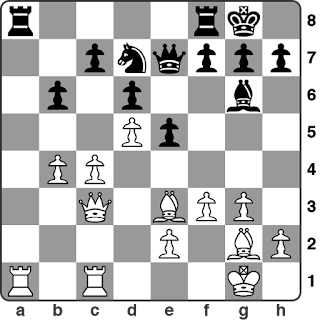 A World Champion who did play was Capablanca, and he is Black in this position. 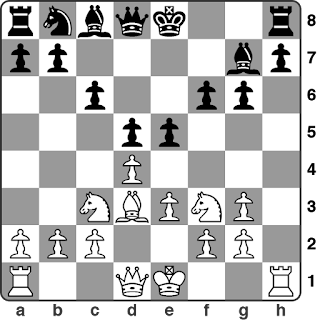 Following the theme, Capablanca played 19..f5, building a wall on the side of the board where he is strongest. White definitely has strength on the queen side, which Capablanca rightly ignores. 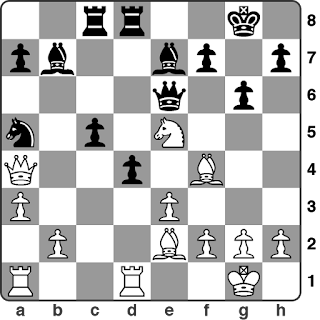 White, no doubt fearing Capablanca's reputation tried to halt Black's king side advance with 20.f4, but this was the wrong plan, and only creates weaknesses on the side of the board where Black is strongest. Capablanca brilliantly refuted this move. Continuing with queen side play, with 20.Rxa8 Rxa8 21.Ra1 was probably best. We should attack where we are strongest! When teaching kids, it is important to repeat messages, hence similar types of feature keep cropping up to help cement ideas in their heads. The theme is developed, and thus knowledge of it becomes fuller. And then there are other aspects to the games, interesting tactics, great attacks, and ideas. Before the tournament started Leonid Sandler told me this is probably the first time that 2 women have competed in the Victorian Championship final. It was a good day for them as they both won. Cassandra Lim is performing well and after beating the experienced Rad Chmiel, finds herself on 3.5. Sarah Anton also won, beating James Watson to climb to 2.5, a very creditable performance by the lowest rated player in the event. The biggest upset winner of the day was Omar Khaled, though my own personal experience of Omar is that he is a very resourceful and skillful player capable of playing well above his rating. He beat Thomas Feng who isn't having the best tournament, possibly because he hasn't played too much competitive chess recently. It would be good to see Thomas make a full return to chess as he is a very talented player. A couple of moves caught my eye on the display boards today. Himath Dissanayake seems to me to be an under rated player. He seems very solid, and is proving his ability in this tournament so far with 4/6 and equal 4th from a starting position of 16th. As well as beating the talented youngster Brendan Zou, he also beat experienced campaigner, FM David Hacche. 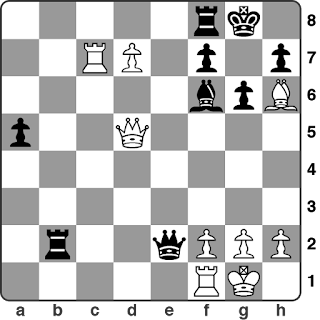 In the above position Himath finished stylishly with 33.Bxf8 Rd2 34.Bh6! and mate is unavoidable. 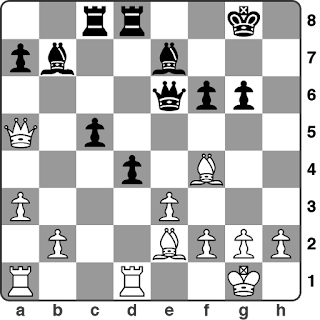 Another move that was possible in the diagram position is 33.Qxf7+!! 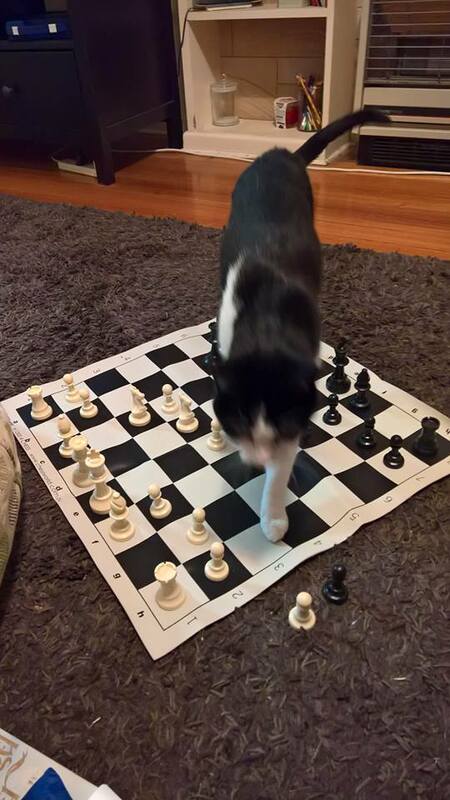 also leading to a forced mate. The other position that interested me was this position. 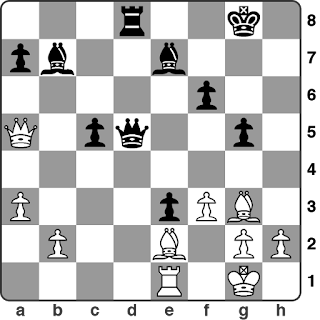 FM Eddy Levi is a very imaginative player, so it is no surprise that he came up with the destructive move 23.Rxe6!. This wins a pawn at least as it can't be taken. Tony Davis found this out the hard way. 23..fxe6 24.Qxg6+ Kh8 25.Ne5 and Black had to resign. An impressive win from Eddy! 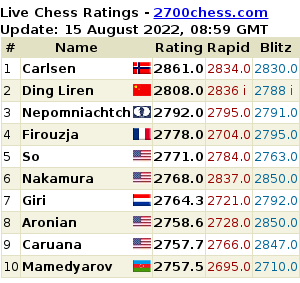 This tournament is producing a lot of fighting chess and there is still much more to come in the final 3 rounds. Next week's game starts later than normal, at 6.30 pm rather than 4.00 pm so it will be a late finish and stamina will be an issue for some players! I'll leave this with one more game which started in a crazy Najdorf, and then heated up. David Beaumont upset top seed FM Domagoj Dragicevic in a game that was too confusing for me to follow. Enjoy! So there you have it. 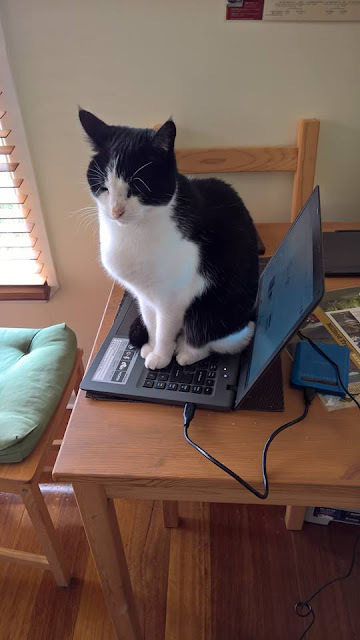 Straight from the appropriately coloured wise cats actions we can see that playing Face to Face is much more rewarding than playing online. So be like Candy and look your opponent in the eye, lick your paw, make your move, and then shove your arse in their face!! Drouin is in the Latrobe Valley to the east of Melbourne. 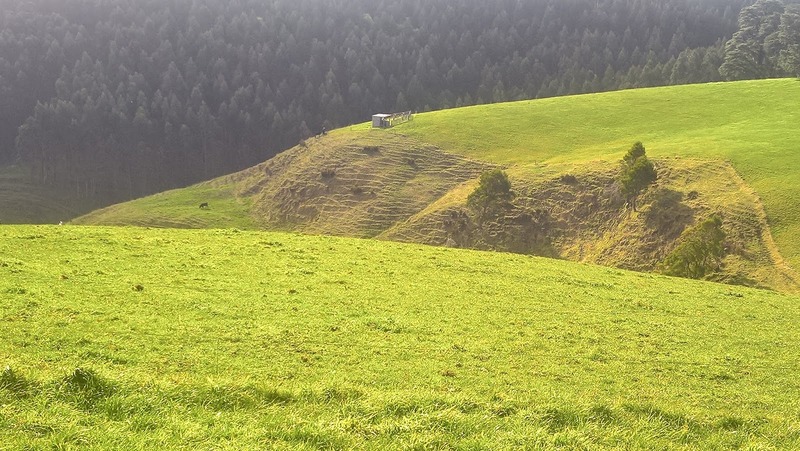 It is ideally placed for mountain scenery, rivers, greenery, seascapes. All are just within an hours drive of where I'm living now. 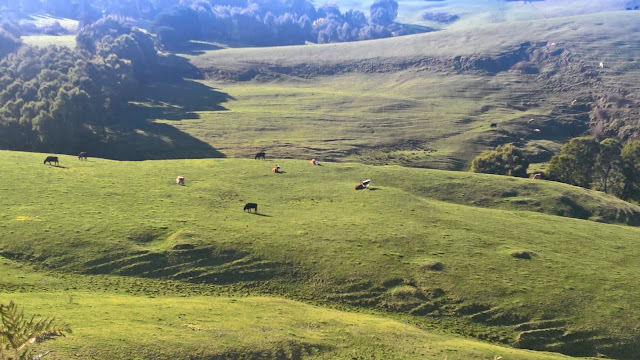 I have been able to discover the beauty of Gippsland with Caroline and this has only been the start. 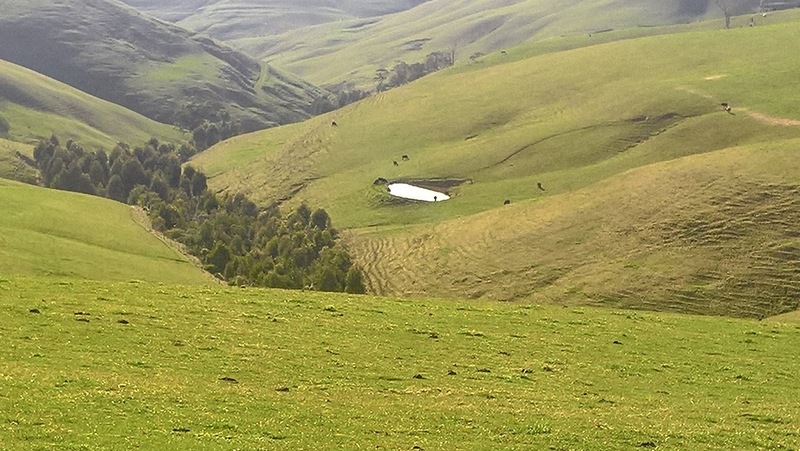 This Saturday we took a drive to Wonthaggi which is to the south of us near the sea. The hilly countryside we drove through was truly spectacular. We stopped half way at Loch, a scenic little town with some great cafes, and then took a slow drive through the country on the first sunny day in a while. I get a lot of people asking me about which chess books they should buy. Well, there are a lot of factors involved in choosing a good book for you, including the reason you want a book, your level of play, and your interests in the game. 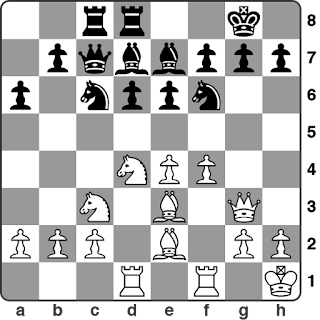 You can get a taste for a number of different styles of chess writing and presentation by buying a magazine, and there is usually a combination of tournament reports from up to date events, historical content, puzzles and instructional material from a combination of regular contributors and guest writers. After a year's subscription to a magazine, you should have a good idea of what books would be good to learn more detailed knowledge of the game. American Chess Magazine, the best on the market! The question is which magazine should one buy at the moment? Again, there are a number of factors involved in choosing which one to buy and as I've tried out quite a few over the years, I thought I'd write about my opinions. I will state that this is just my opinion which you can, of course, take with a pinch of salt. There are 2 magazines on the market dealing with the international chess scene in an easy to read manner. These are New in Chess Magazine and American Chess Magazine. New in Chess has been the benchmark magazine for a number of years now, though I think it's heyday was in the 1990's when it was a truly fantastic publication. It seems to have become a bit lighter since then, which may or may not be a bad thing. I recently subscribed to American Chess Magazine, and it is my belief that this has taken the crown from New in Chess. American Chess Magazine has a distinctly American feel which means that a lot of coverage follows their top players. But when there are 3 American's in the top 10, this will mean detailed reports on the top tournaments of the day as well as some exclusive insider information about their top players. In the latest copy, there is a tournament report of the Candidates tournament by GM Jacob Aagaard which is absolutely excellent, as good as any tournament report I've ever read, with lots of interesting ideas from the games written in a clear instructional manner. 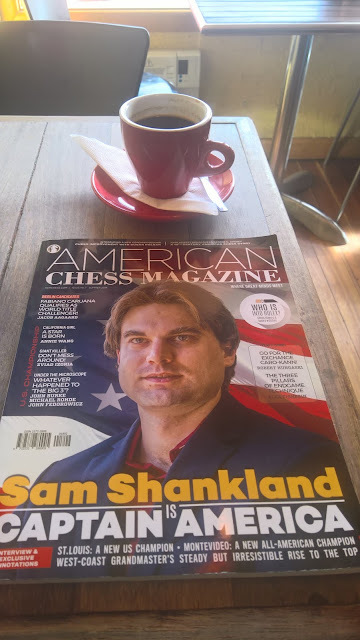 American Chess Magazine is the publication I'd currently recommend to anyone who wants to find out more about chess. There are regional magazines, and these are excellent and represent chess in one's region. I have subscribed to both the British Chess Magazine and Australia's 50 Moves Magazine which are both very good. They bring a feel of their own country to the magazine, though if I had any criticism of these publications, it would be that they are not quite regional enough, and I'd prefer more local content than a view of the chess world through the eyes of Australians or British players. Don't get me wrong, I'm interested in how Aussies are doing in International events and follow their progress, but I'm also interested in tournaments here in Australia, and I don' think a small round up of some local chess would harm the publication. The British Chess Magazine has recently joined with Informator group and this has rejuvenated the magazine. 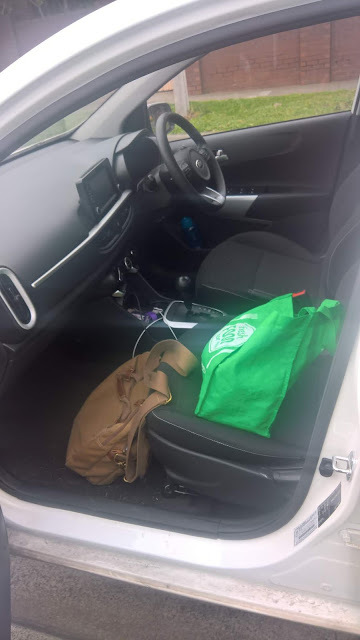 However, there is a share of material which I don't like. The other publication I've subscribed to is the Informator, which is excellent, though heavy going. This is serious stuff, and only for those who are serious about their chess work. It certainly doesn't have the chatty style of New in Chess or American Chess Magazine, though the content is awesome. If you do take my recommendation and buy a magazine to dip your toe into the world of chess publications, I'd suggest getting a year's subscription. This will give you ongoing material at a cheaper rate, and you won't find yourself with a one off lower quality edition of a magazine, but you'll see it through an entire year to make up your mind. If I haven't plugged the American Chess Magazine enough already, the news this weekend that Editor in Chief will be chess journalist and photographer David Llada, a true chess devotee, should come as a big boost. Anyway, I'll try to post some content from the American Chess Magazine over the next couple of weeks!